Martin has been playing professionally for 40 years in Australia, Europe and North America. He has worked in television, theatre and recording projects in funk, jazz, rock and world music ensembles. He has played with numerous musicians over the years including: Powderfinger, the Four Tops, The Temptations, Harry Belafonte, Russell Morris and Konstanz Stadttheater. You can see Martin performing with various groups around Melbourne including renowned R&B soul band Relax with Max, reggae outfit T-Rhythm and Alariiya an Afro Beat lineup. Widely respected as a performer, recording artist, teacher and author, Roby has many years of experience in Australia's music scene. He is the author of two popular percussion teaching books and is an ambassador for Yamaha Drums in Japan. He has developed his skills in a broad range of styles performing with artists such as The Drifters, Guy Sebastian, The Gaia Band, Normie Rowe, John Forman and Kelly Auty. Hailing from the country town of Shepparton, Jim graduated from Monash University in 2011 with a Bachelor degree in music performance. He teaches at high schools around Melbourne and plays regularly at venues across the country. 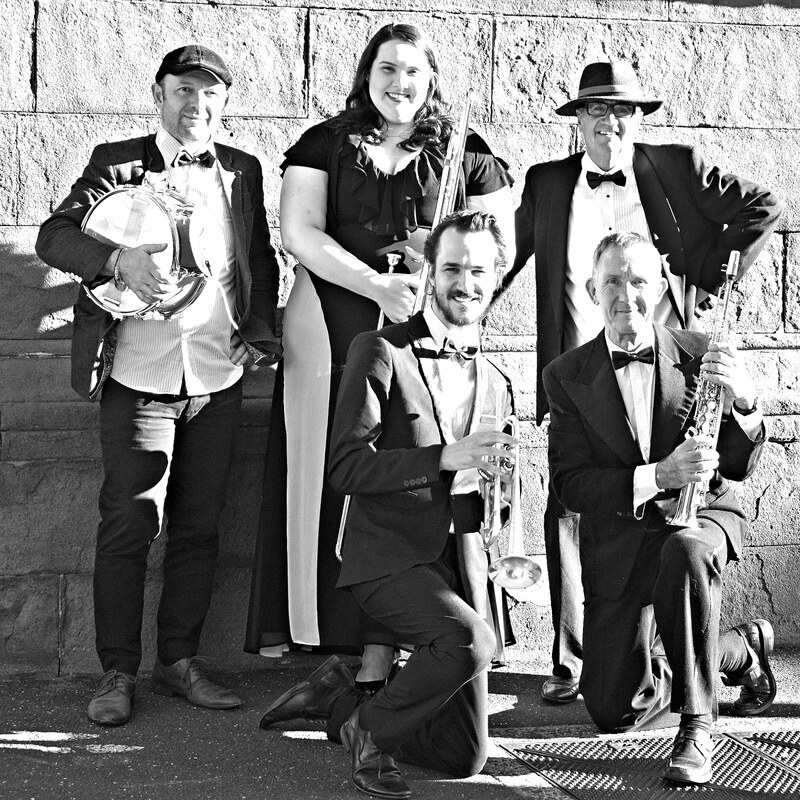 Jim has played festivals from Castlemaine to Devonport and played Falls Festival with Melbourne outfit The Low Down Big Band. Stef has studied a Bachelor of Music and is currently undertaking her Masters of Teaching at Melbourne University. She teaches music, studies, works part-time and gigs on a regular basis. 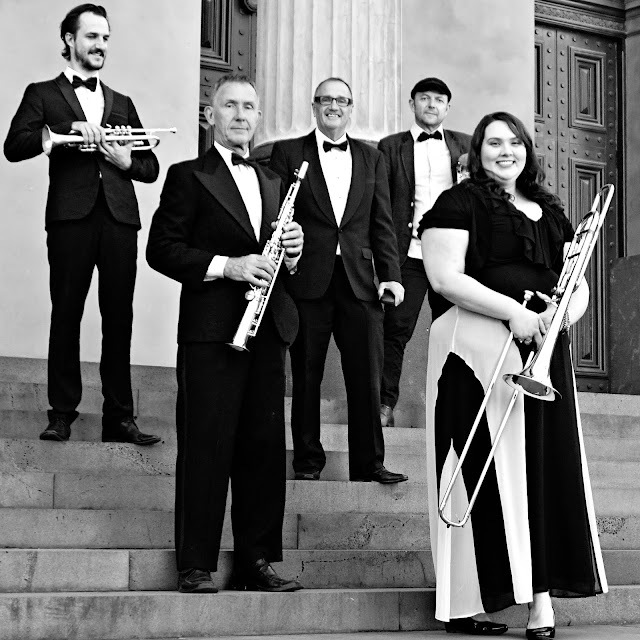 Playing in venues all over Melbourne, Stef is often called up last minute to fill in as a dep for many Melbourne trombonists. Stef has recently joined the corporate scene and has played regularly for the AFL including the MCG. Stef hopes to inspire women and girls of all ages and encourages them to continue to keep playing, as music can be for anyone. Rod is a versatile and accomplished pianist and keyboard player who plays in a number of bands in and around Melbourne. He is also well known for his solo performances and his style includes jazz, blues, grooves and classical. He has recently released a solo piano album featuring jazz interpretations of standards and newer tunes. Rod regularly performs at Melbourne’s Windsor Hotel and has held residencies at the Sofitel and Hyatt.